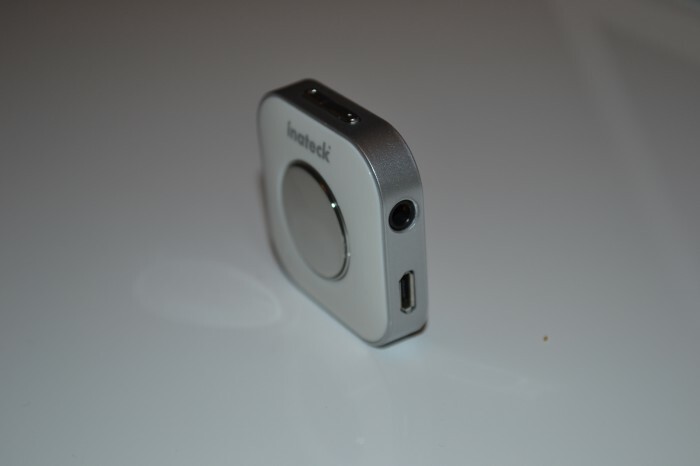 Inateck BR1001 Bluetooth receiver review. Like most people nowadays I love listening to media from my phone. Be it either music, podcasts or audio books, I love it. I would say 90% of the time my listening is done through headphones. The second headset I use are Beats Monster “in ear” headsets, which again are super comfy to wear for long periods of time. Again, there’s fantastic sound and I use these predominately while riding my motorbike. 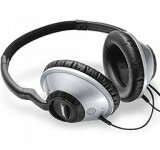 There is one problem with both of these headsets – they are not Bluetooth capable. Therefore they have all of the inherent problems of a wired headset. 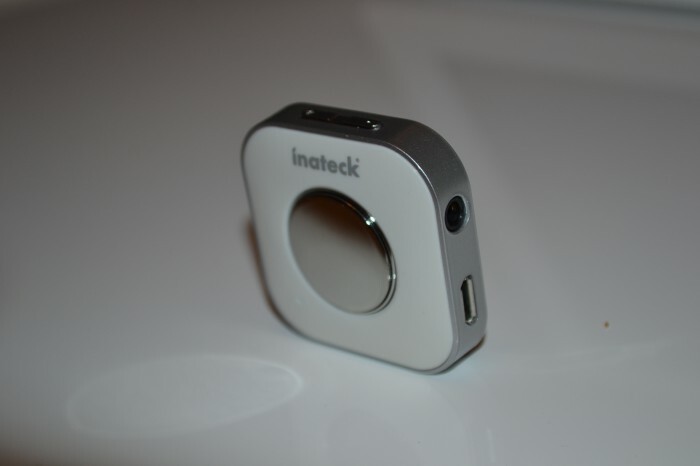 Inateck have the answer to my problems with the BR1001 bluetooth receiver. 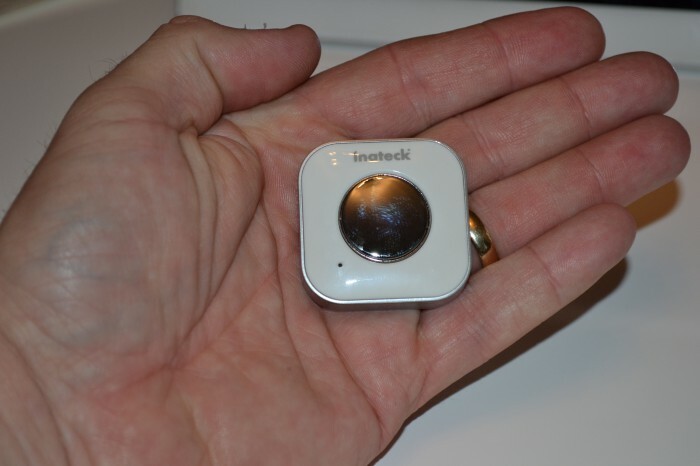 Adds Bluetooth connectivity to a multitude of devices. 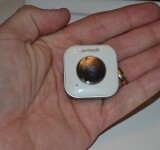 Limited media and volume controls. Music quality is only as good a the Bluetooth connection. 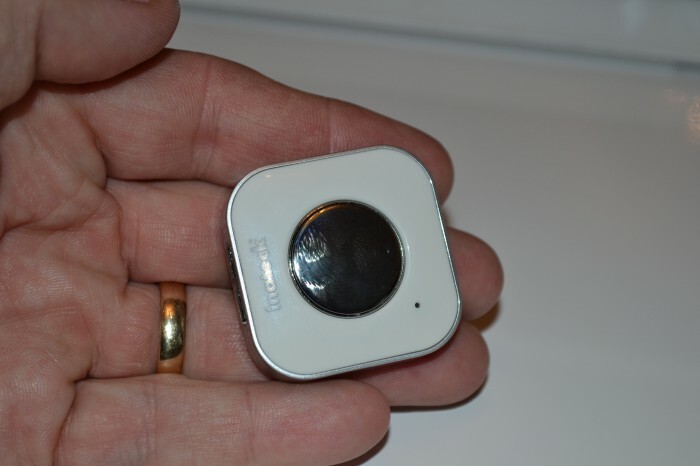 The BR1001 is a small Bluetooth receiver measuring in at 40mmx40mmx11.5mm with Bluetooth 3 +EDR protocol, a 120mAh battery, which supports A2DP, AVRCP, HFP bluetooth connections. 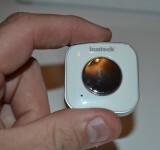 It has a single multifunction button on the front of the unit. 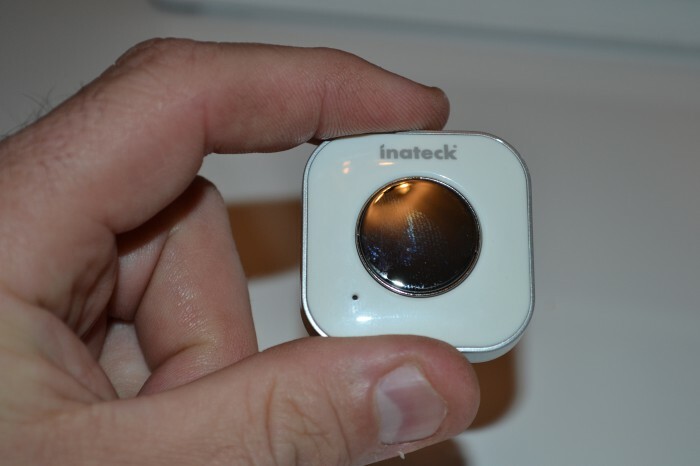 This button acts as a on/off button, an answer call button and a play/pause button with a small LED housed within. On one edge of the receiver is a volume up/down rocker and on the opposite edge a 3.5 millimetre headphone socket and micro USB charging port. 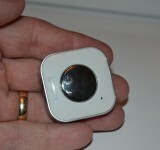 The receiver is made out of a white plastic with a chrome-coloured plastic edge. 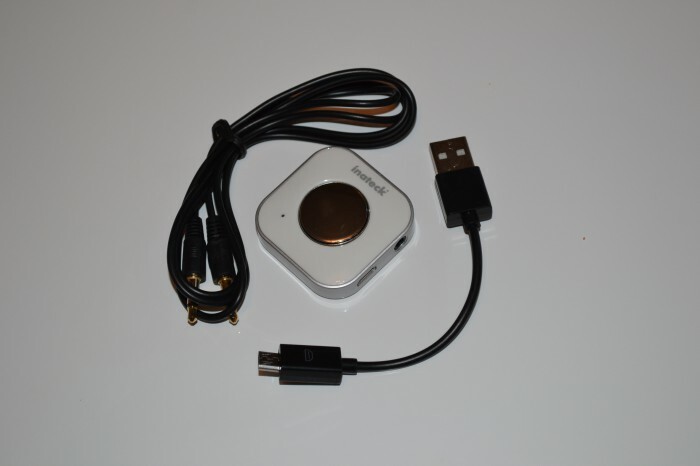 In the packaging you get, the receiver a short micro usb to usb charging cable, and a 3.5 mm to 3.5 mm socket lead to connect the receiver to other audio equipment. First I paired the receiver to my phone, which was nothing more than pressing and holding the multifunction button for a seconds to put it into pairing mode. Then I just scan for it from my phone. 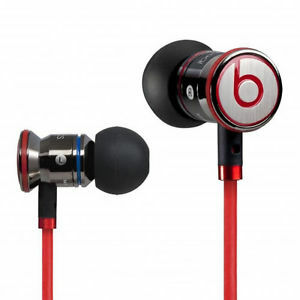 Once connected just plug your favourite headphones into the 3.5mm socket and listen to the media streaming from your device of choice. 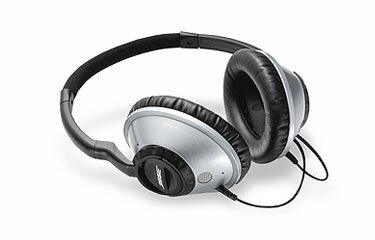 I found sound quality to be excellent with the comfort I find in using both of my favourite headphones. I enjoyed using the receiver and started to find different uses for it, I could listen to media in bed whilst my phone was on the other side of the room on charge, I could leave my phone in a sealed waterproof bag, and still listen while on my motorbike. I also used the receiver to connect my phone to a car stereo using the 3.5mm aux in, the same for my living room surround sound system. As I stated the sound was excellent, but still only as good as the wireless connection, the battery life for the receiver was about 5 hours, the receiver was tiny in the hand, which means if not careful I really am going to loose it.